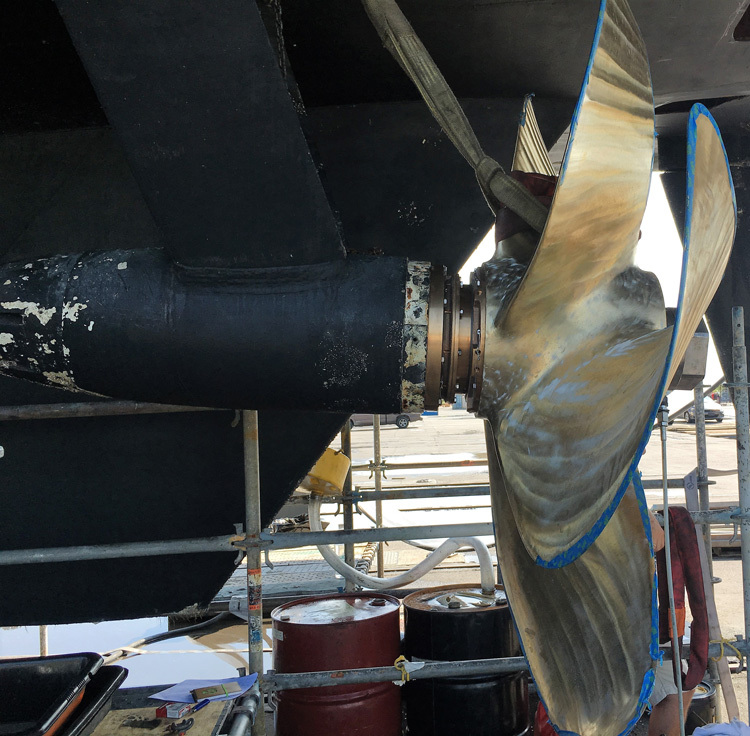 The marine industry demands a very high standard of reliability and finish. Hamilton Engineering can work in a variety of metals, and all components are meticulously finished, using sandblasting and a range of surface treatments to ensure superior performance and resistance to corrosion. Our anchoring and deck equipment have an outstanding reputation in the fishing, naval and others industries, including mining and offshore oil and gas, all of which operate in corrosive environments and demand the highest durable finish. We have always been considered a specialist in the design and fabrication of winches of all sizes and functionality, particularly deck winches for the marine sector. See our Winches page for more information. Contact Hamilton on 9410 5100 for quality marine engineering services including lineboring and repairs and maintenance to all marine winches and deck equipment.